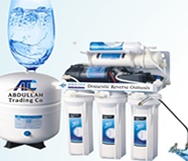 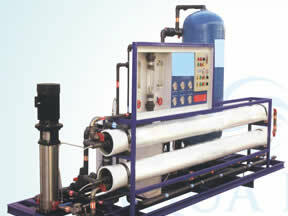 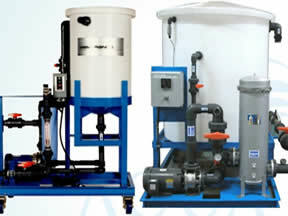 Abbdullah Trading Company established as water Treatment Company. 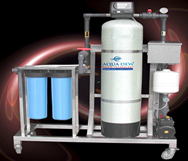 Abdullah Trading Company Manufacturing and fabricating water purification Commercial and Industrial plants and all water treatment solution under one roof. 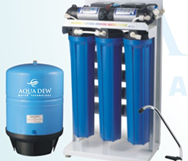 We ever aim to offer vital innovative range of water purification products solution to all respective Domestic and International valued clients. 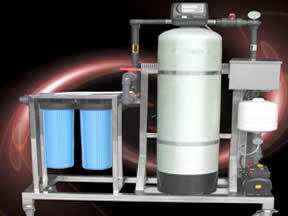 Our well operational advanced purification Techniques and well supported comprehensive after sale services teams’ backup make our clients satisfied with our purification systems and keep doing business with us year after year. 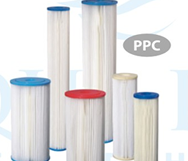 Our Products are tested on various quality parameters so that defect free products reach to our clients. 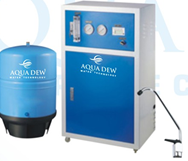 Fradeen Trading Company is committed to research, Manufacturing and production of advanced technologies that meets specific and all types of environmental Challenges in the field of water purification solutions. 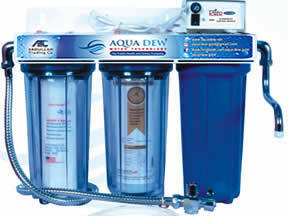 Abbdullah Trading Company is a quality conscious company. 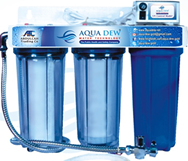 We always give importance to quality in each and every aspects during the manufacturing of Water Purification Plants and products. 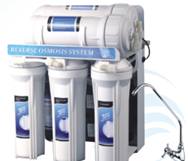 Right from the selection of raw materials to the final delivery, our technical experts ensures that quality standards are followed in each and every phase of manufacturing, to deliver a flawless range of water purification products.